Cause marketing was the key to successfully launching a premium exam glove in a highly price sensitive industry. Understanding that many women felt that breast cancer left them feeling hopeless, new positioning was developed that helped them regain a sense of control. Nurses would be helping to raise money to cure breast cancer with every box of gloves they purchased. 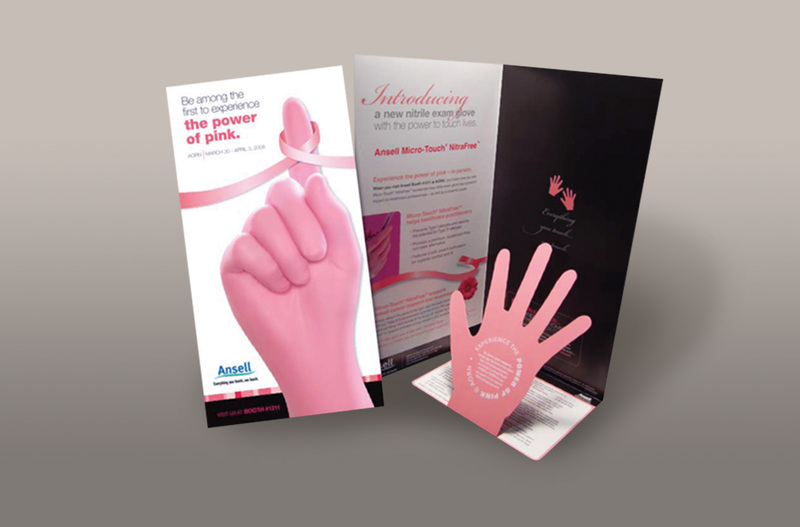 Launched through impactful advertising, posters, website and innovative direct mail invitations to major tradeshows, the manufacturer pledged to make a donation for every pink paper glove that nurses posted to the tradeshow booth’s ‘Wall of Empowerment’. 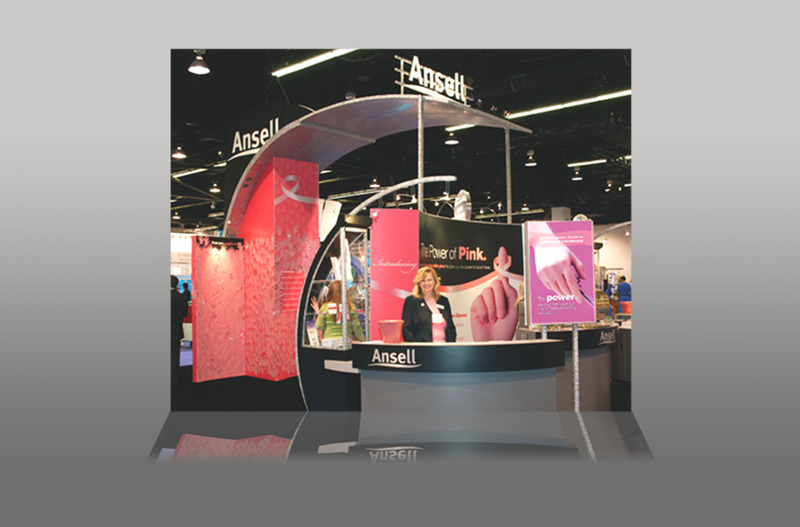 An unprecedented success, this award winning campaign left the entire booth covered in pink paper gloves before the end of the first day.